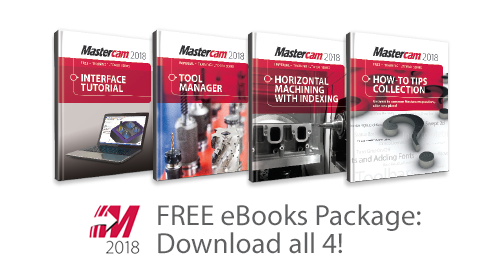 Below are some of the free resources we offer that can help you or your students with Mastercam, from our how-to videos to our online education-focused forum. Find a number of part file downloads here. Check back as we’ll be adding more soon. Free Books – Interface Tutorial & More! 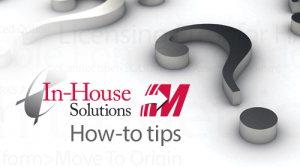 We’ve created a comprehensive database of Mastercam How-To Tips here covering a wide variety of Mastercam-related subtopics such as common error messages, post processors, toolpath help, and more. They cover the most common questions people have when they need help with Mastercam. 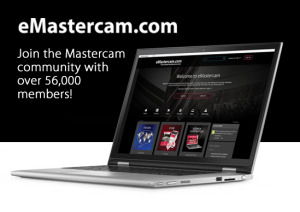 eMastercam Forum – Join the Conversation! 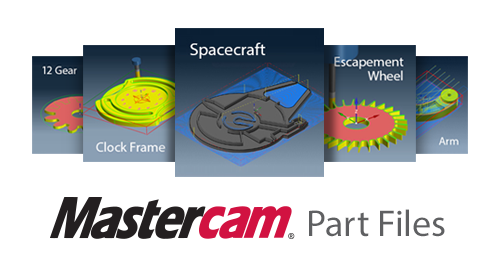 The eMastercam educational forum is the perfect resource for any teachers or students working with Mastercam. With an incredibly active and experienced community, all of your questions are sure to be answered confidently and quickly.